At Ace Hardware, our goal is to be your lawn and garden destination. 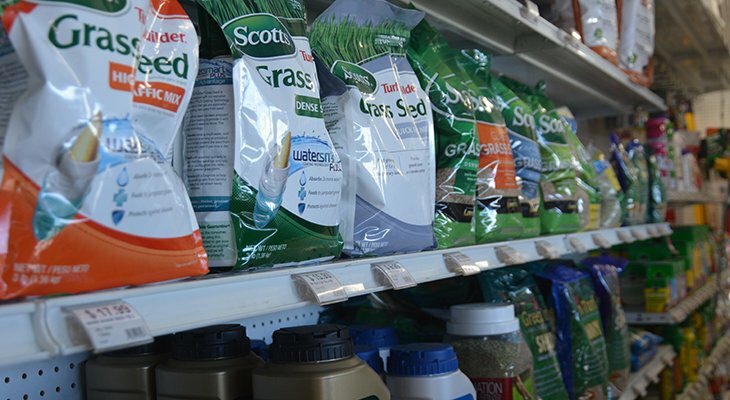 We’ll supply you with everything you need to get your garden growing and keep your lawn looking lush and beautiful. Our inventory in terms of quality and selection is second to none. And our knowledgeable and friendly associates will help you with product questions as well as the lawn and garden hints and tips you’ll need to ensure growing success.